Now Shipping! 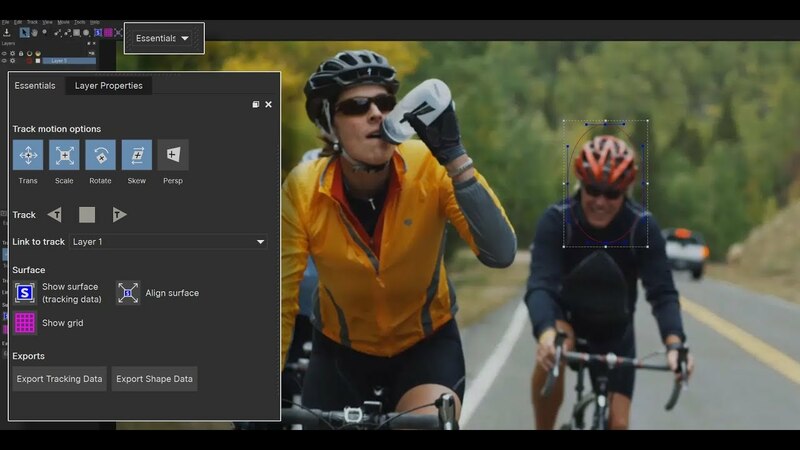 Mocha Pro 2019 introduces Mocha Essentials and new workspaces to help make our planar tracking tools easier to learn. Mocha’s tracking & masking is now faster by reducing complexity and focusing the interface on the most essential icons and tools. Switch to Classic for advanced modules and customize workspaces for flexibility. Mocha Essentials Workspace is found in Mocha Pro 2019 and coming soon in Continuum 2019, Sapphire 2019 and also the upcoming Mocha AE CC which is bundled inside Adobe After Effects - October 2018 edition. Footage used in this video was provided by Pond5. Visit www.pond5.com to learn more.